IIHS Top Safety Pick. Delivers 28 Highway MPG and 21 City MPG! 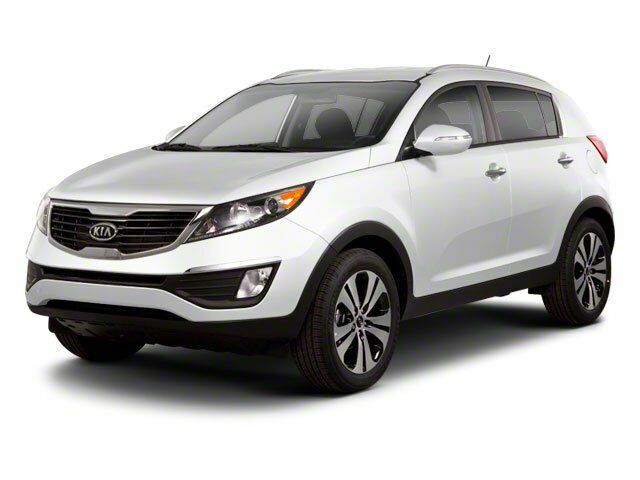 This Kia Sportage boasts a Gas I4 2.4L/144 engine powering this Automatic transmission. TWILIGHT BLUE, CARPETED FLOOR MATS, ALPINE GRAY, SEAT TRIM. Ventilated front/solid rear disc brakes, Variable intermittent rear wiper, Variable intermittent front windshield wipers, Trip computer, Towing hook, Tire pressure monitoring system, Tinted glass, Tilt multifunction steering wheel -inc: audio controls, cruise controls, Bluetooth controls, Temporary spare tire w/steel wheel, Side impact protection.